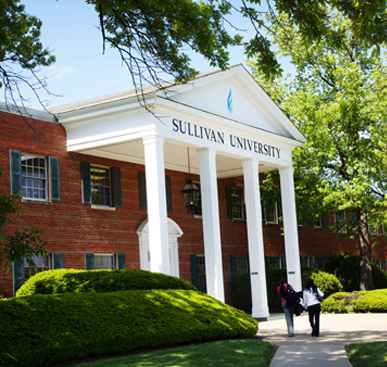 Sullivan University encourages international understanding through intercultural exchange derived from the admission of qualified international students from countries throughout the world. The University’s academic requirements for admission as described in other sections must be met. All necessary documents including academic records, financial certificate and proof of English language proficiency must be received before permission to enroll and the I-20 Form can be issued. Applicants are required to provide official or certified copies of academic records. Records in any language other than English must be accompanied by a certified English translation. Financial ability must be demonstrated by completion of a financial certificate including signatures of the sponsor and a bank official. Persons receiving a scholarship may demonstrate financial ability by sending an original or certified copy of the award letter including the amount of the scholarship or the expenses it covers. The university may require an advance deposit of funds to cover one year’s tuition and living expenses for all non-immigrant international students before issuance of the I-20 Form. All applicants, undergraduate and graduate, whose native language is not English must submit TOEFL (Test of English as a Foreign Language), IELTS or iTEP scores to demonstrate basic English proficiency. Applicants native to Australia, Canada, Ireland, New Zealand and the United Kingdom will be presumed to be proficient. It is the applicant’s responsibility to obtain necessary information and application forms and to schedule and take the test by a date that will assure delivery of results to the university by required deadlines. 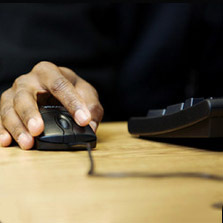 Only TOEFL scores of 197 (computer-based), 500 (paper-based) or 60 (Internet-based) will be considered for admission to any program in the university. TOEFL scores are only valid for two years after the test date. An IELTS score of 6.5 or an iTEP score of 4.0 is required for undergraduate students and 5.0 is required for graduate students. Applications received from international students will be reviewed on a competitive basis. Fulfillment of the minimum requirements does not guarantee admission to the university. An effort will be made to admit students from a variety of countries. Student must be a high school graduate, have an official General Educational Development (GED) certificate or a home schooled certification. Evidence of this can be either a transcript, a copy of the diploma, copy of official GED certificate. Successful completion of an entrance evaluation. 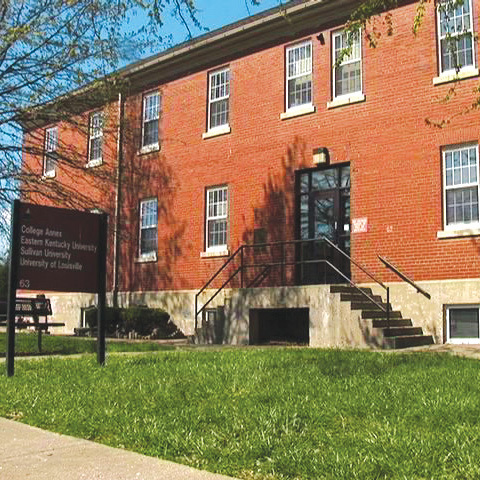 The university administers this evaluation instrument free of charge. Submission of the student’s ACT or SAT scores may be accepted in place of the entrance evaluation. Completion of an application for admission to the University with an enrollment fee. Request of transcripts from all postsecondary educational institutions previously attended. *Admission to the Post-Baccalaureate Certificate in Paralegal Studies requires possession of a baccalaureate degree from Sullivan University or another appropriately accredited institution. Possession of an associate degree from Sullivan or another accredited institution, or approximately 90 quarter or 60 semester hours of credit. Submission of a copy of a high school diploma or its equivalent, such as the General Educational Development (GED) certificate. Possession of an associate degree in Paralegal Studies from Sullivan or another paralegal program that is either ABA-approved, or which is in substantial compliance with ABA guidelines and otherwise appropriately accredited, or is a full member of the American Association for Paralegal Education. 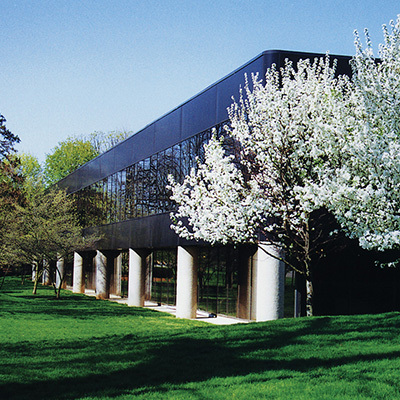 Associate degree applicants must meet the University’s entrance requirements for associate degree admission. Possession of an associate degree in a hospitality or culinary major from Sullivan or another regionally or nationally accredited institution. 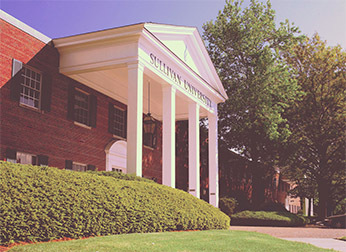 All students, domestic or international, wishing to enroll in one or more Sullivan University/Dale Carnegie certificates may do so on an open enrollment basis without evidence of high school or equivalency completion, without completion of an entrance evaluation and without providing transcripts from all previously attended institutions of higher learning. 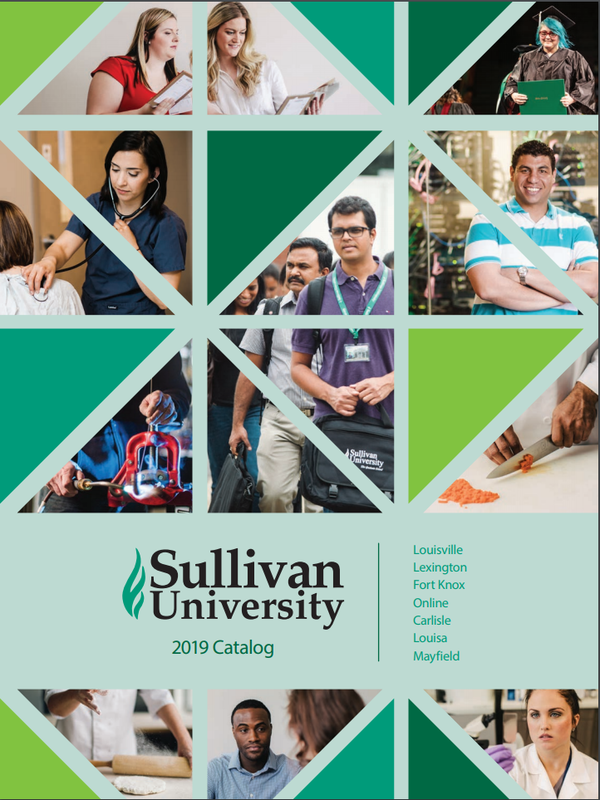 Enrollment in a degree program subsequent to completion of a Sullivan University/Dale Carnegie certificate will require satisfaction of the standard admission requirements. International students enrolling in an all-online program with no intention of physically entering the United States may do so by satisfying the requirements of this section. International students desirous of entering and studying within the United States should refer to the “Admission of International Students” policy.